Of the roughly 170 billion cubic meters (bcm) of natural gas that Russia’s state-owned gas company pumped in Europe in 2017, about 90 bcm passed through Ukraine, 50 bcm passed through the Baltic Sea, and 30 bcm passed through Belarus. 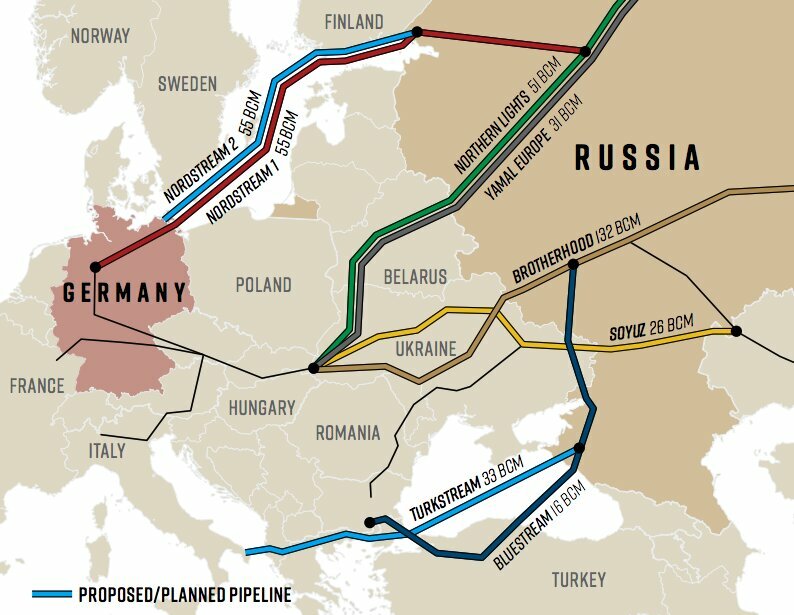 The planned capacity of two new pipelines—Nordstream 2 and Turk Stream—would allow Russia to bypass Ukraine completely and instead use Germany and Turkey as transit nations. You have not anchored Germany to Europe. 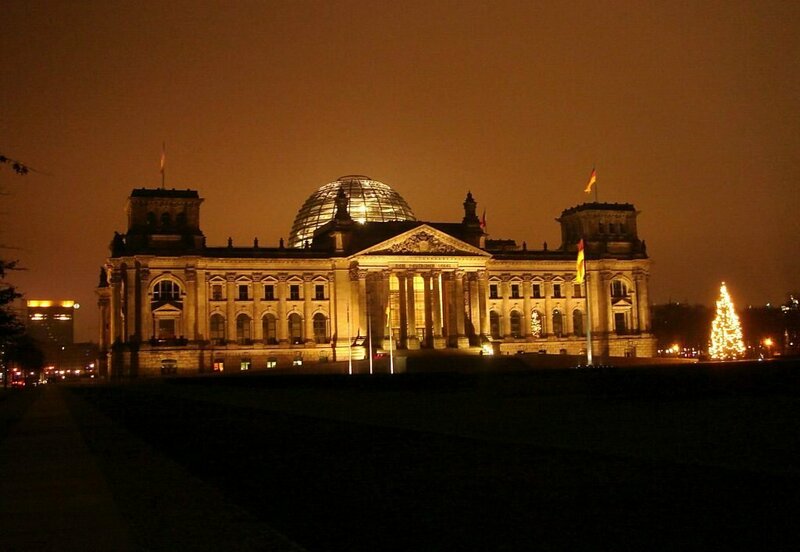 You have anchored Europe to a newly dominant, unified Germany. In the end, my friends, you’ll find it will not work. But Bible prophecies about the next resurrection of the Holy Roman Empire show that Germany will soon be spending substantially more on its military—and not within any kind of U.S.-led framework. Erdogan’s supporters celebrate outside the AK party headquarters on June 24, 2018 in Istanbul, Turkey. Watch Jerusalem, the Trumpet and our predecessor magazine the Plain Truth have been proclaiming for 80 years that Germany will spearhead a final, terribly violent resurrection of the Holy Roman Empire. We now see the stage being set for that! The biblical book of Jeremiah is full of prophecy that is focused on the end time. You can see this plainly in Jeremiah 30. Historically, Jeremiah gave his warning message directly to the nation of Judah only. 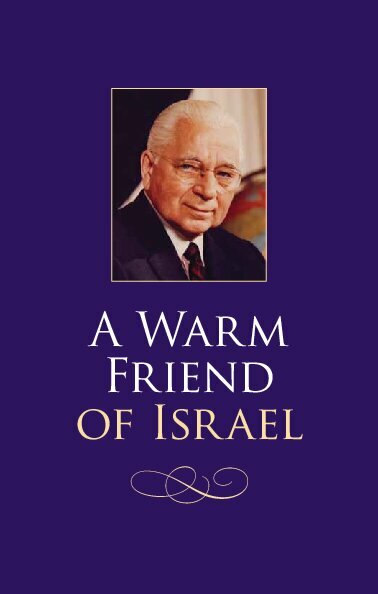 Yet so many of the prophecies in his book are directed to Israel, which was already in captivity at the time. That is because these prophecies were aimed mainly at the modern descendants of Israel, which, we can prove to you, are America and Britain today. 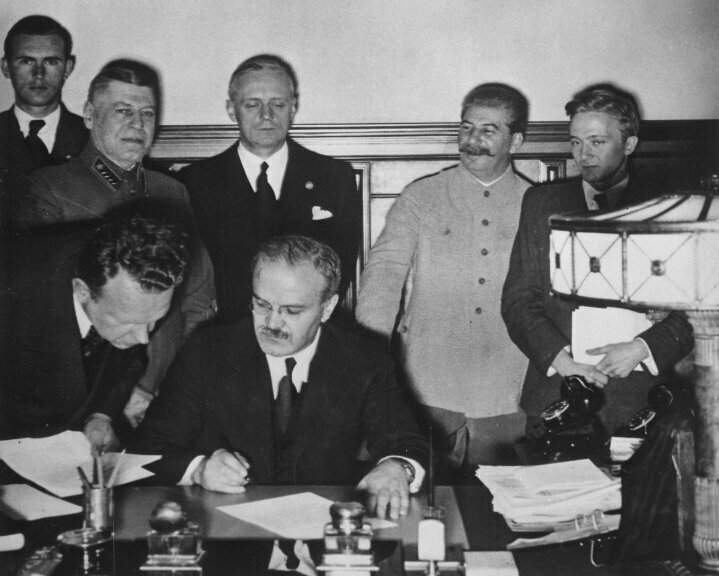 On the surface, this news about Germany and Russia may seem depressing. But if you view it through the lens of Bible prophecy, you clearly see that it is closely tied to the Messiah’s coming! Men are going to continue in their futile attempts at forging peace. They will have to suffer until the Messiah comes. But His coming is tied to this German rising power and this Russian rising power. He says He will return before war has ended all human life! The rising military powers in Russia and Europe are a big part of what will make it necessary for the Messiah’s coming. We need to understand these Bible prophecies. They are preparing the way for the Messiah. That means all the bad news is about to end. He is going to bring peace, joy and happiness to this world forever.